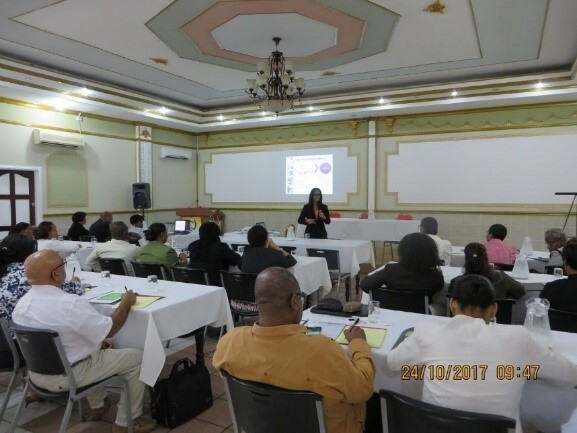 On Tuesday 24th October, 2017 the Public Procurement Commission hosted its first workshop on public procurement at the Regency Suites/Hotel in Georgetown. 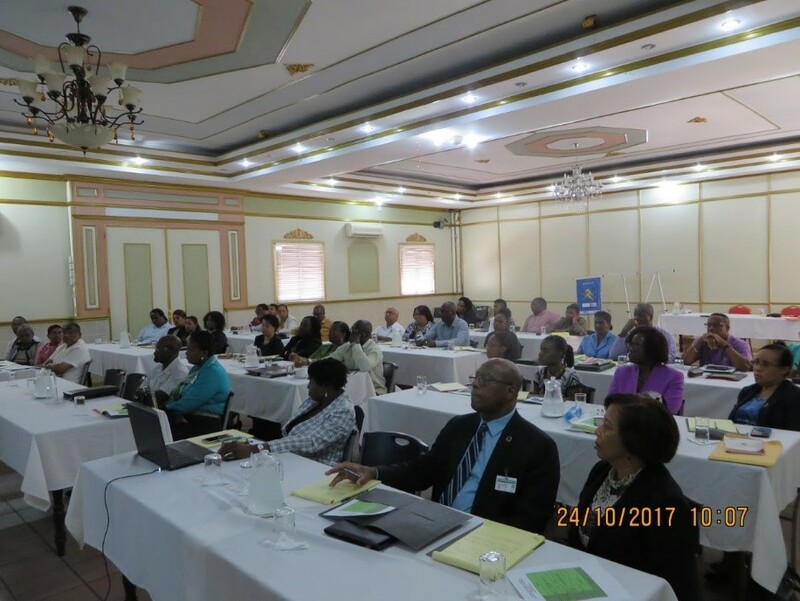 The facilitator of the workshop was Mrs. Cecile Maragh, ‎Senior Director, Procurement & Asset Policy – ‎Ministry of Finance & Planning, Government of Jamaica. Mrs. Maragh has direct responsibility for leading the process of modernization and reform of Government of Jamaica Public Procurement and recently coordinated the drafting of the first stand- alone Procurement Law in Jamaica. The PPC was encouraged by the positive response of the over forty (40) attendees to the first of many such initiatives planned with the aim of building procurement capacity in the Public Sector.